It had been a couple of seasons since I last skied in Switzerland, so it was something I was keen to rectify this year. And I thought that the delightful village of St. Moritz, in the Engadin mountains would be more than ideal. Perfect, really. 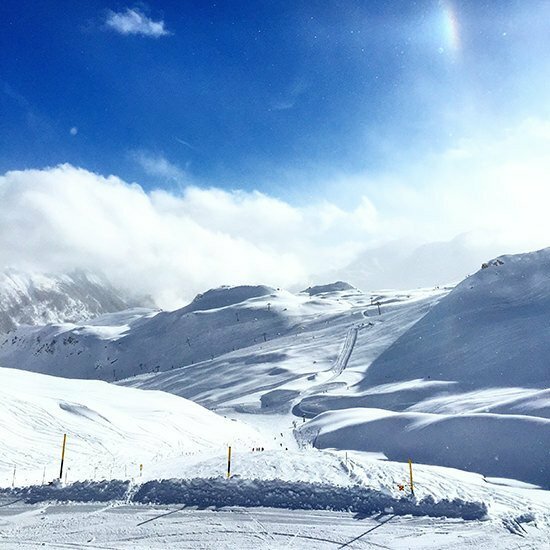 Standing tall at 1856 metres high, and offering over 250 kms of ski slopes, it is known for being one of the most exclusive ski resorts in Europe. 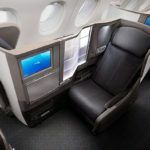 Getting there is also not difficult at all – you fly to Zurich, and then get to the resort by train, making a change at Zurich HB (Central) station and at Chur, where you then take a delightful train ride all the way to St. Moritz town. On the day that we travelled, it was snowing heavily, and we were informed that we had to change our plans slightly as the last train would not be running, but instead if we connected 4 times, we would make it to St. Moritz at the exactly same time as planned. I have to say, changing trains so many times was not ideal or part of the plan, but you can’t do anything about the weather. What really impressed me? How there was a precise solution which minimised inconvenience and worked like clockwork. Swiss efficiency at its best. Obviously. 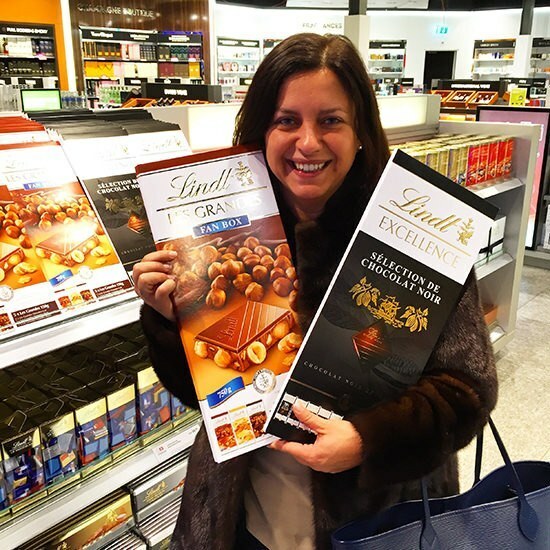 The good thing was, of course, that I would be hungry along the way, but that was not to be a problem as I found something rather delicious at Zurich Airport – and I was willing to share with Mr. O and Maria, who were with me on this Swiss ski adventure. Yes, size does matter. Can I offer you some chocolate? So at around 4pm, we finally got to St. Moritz. After a short taxi ride, we made our way towards Bad, the area where the delightful Kempinski Grand Hotel des Bains is located. I had seen many photos of the hotel beforehand, but I couldn’t help a little ‘ahhh’ when we got there. It really looked like the photos, but even better – because you can’t really smell the mountain air until you get there. I knew we were in for a treat. As we got to the hotel, we were welcomed by the reception team and taken to our bedroom, where check-in would take place. I have to say, it is a little something that more and more hotels provide, and it does really add to the experience. 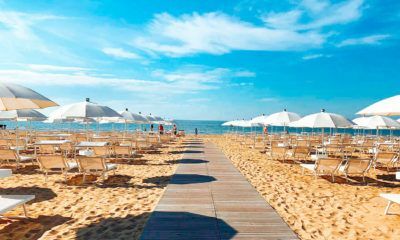 But we had a problem, we were SO hungry that we decided to quickly head to the lounge bar, where we had a quick bite to eat, paired with a glass of champagne, as nothing says welcome like that. I am delighted to report that I tasted something quite fabulous – a Flammkuchen, which is traditionally German and could be described as the thinnest pizza or foccacia which you can imagine. It was delicious and I repeated the experience (so you can see some more photos below). We went back to our room, which was the Spa Suite – and it was enormous. The only downside was that it was a bit of a walk away as the hotel is made up of various buildings (and the corridors were a bit bland and clinical). But the room was lovely and really spacious. We had a large entrance hall, a kitchen, two dressing rooms (his and hers), a bedroom, a half bathroom and a full bathroom. It was decorated very simply and elegantly and it made for a very comfortable stay. I will be doing a detailed review soon. 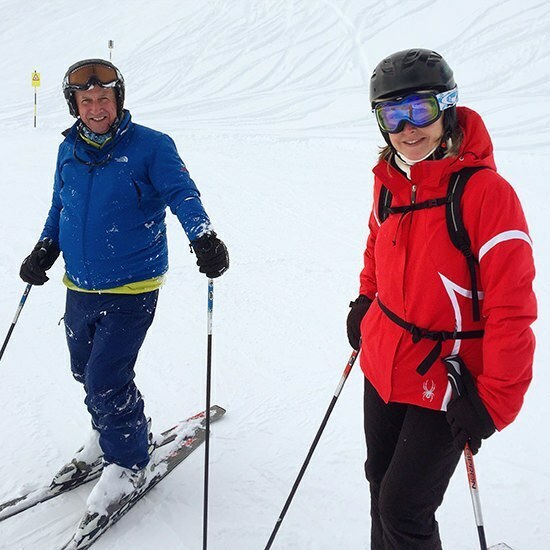 But there was no rest for the wicked, as we wanted to sort 2 important things before unpacking – our ski equipment, and book a ski instructor, which is something I always do, no matter where I go. 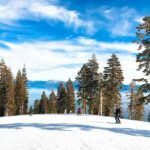 It is worth the money and besides the educational part of it, having a ski guide who knows the mountains and slopes always makes the ski experience more productive and enjoyable. The hotel offers both services in-house, which makes things much easier. The ski shop and rental service were very good and I have to say, the staff were great. It was also very neat and we found everyone very helpful, something that continued throughout our stay (and small touches where you are helped taking your boots off, etc). Booking a ski guide was also painless, and we got to do it sitting down, at the main lobby, where there is an area dedicated to this service. 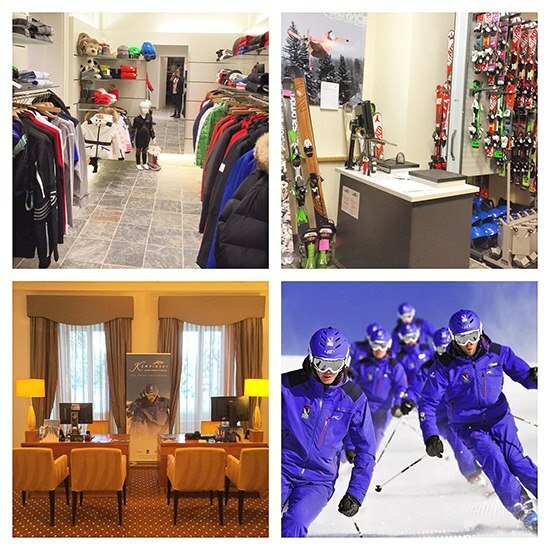 The ski shop, ski rental area, the very well dressed Kempinski Ski Guides and the booking area. All very slick and guest friendly. After we sorted all the logistics (some people leave it to the next day, but we just rather get on and do it), we went back to the room and unpacked and just relaxed for a bit. 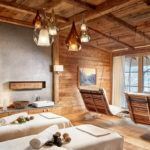 On a ski trip the unpacking is more difficult than normal and has to be done with Swiss-German precision, and I have to say, I was incredibly grateful for the space we had – having a dressing room each made it super easy. Before we knew it, it was time for dinner, and I was impressed with the options on offer – at the hotel, you can choose between 5 restaurants, which is perfect if you stay for a week. You may want to head into town for a night (and the hotel has a shuttle that takes you there and back) or just stay in. On ski trips, I like to stay in. 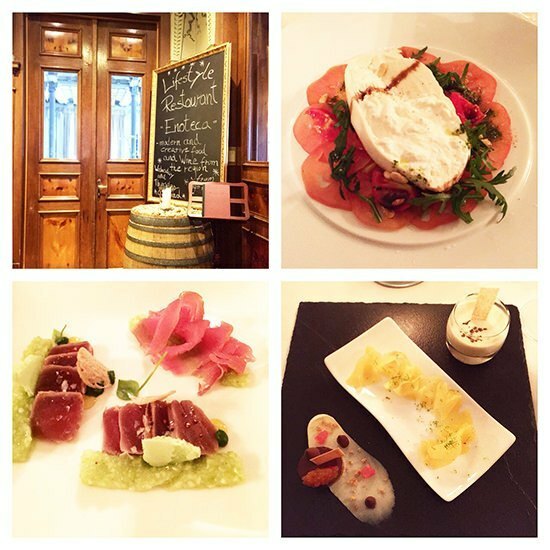 On the first night, we had dinner at Enoteca, which is famous for its St. Moritz trilogy – three delicacies in every course. I thought it was too much for me, so I only ordered 2 courses, but Mr. O went all the way and it was a great experience. We loved the Italian wine pairings (in sync with the restaurant) and also the service. On that night, and due to the early wake up call, we went to bed at around 11pm, and slept very very well. We woke up and were really looking forward to breakfast. Why? 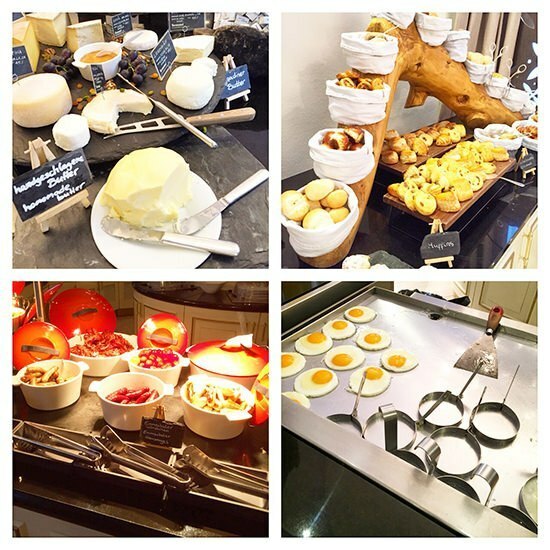 Because I had several readers to tell me to expect something slightly different from a normal luxury hotel breakfast. I have to confess, I was intrigued. Basically, most of the buffet display is located around a circular island at the centre, where there are various chefs cooking everything for you. One touch I particularly liked was the bread area, where the chef would actually slice your bread (we have all seen how messy it can get when done by guests). Also liked the same touch on the cheese board, which meant they were always looking yummy. We went to get our skis and boots, and were met by our guide Robert, who would be skiing with us all day. From here, we had to walk to the ski lifts, which are located across the road from the hotel (so technically very close, but I must confess I really am a ski in-ski out person). Robert kindly took my skis and I took his poles, which made it better. But this was all worth it when we got up there… and saw this! On the first couple of runs, we had to find out ski legs and guess what, they weren’t that far away. We had a great time and were delighted with the weather. The previous day the area had some proper snow, which was badly needed and we had not only fresh powder, but also sun. My Swiss-German Gods were totally with me. Lunch took place at La Marmite, by Mathis, which is a destination in itself (I did spot Princesses Eugenie and Beatrice on the table behind us), and also a Kempinski partner which means that a) you can get a table booked in advance – or you will be queuing for hours, and b) you can charge everything to your room. Genius! Mr. O and Maria, ready for post lunch skiing! We didn’t have a whole afternoon skiing as we had something VERY important to do – we had to go to the spa. 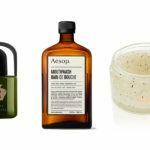 The Kempinski Spa is nothing short of outstanding and I have to say, we liked it so much, we made sure we went as many times as possible. On the first day, I tried a massage focusing specially on my very achy legs. We relaxed for a couple of hours and then met at the bar for a quick drink before dinner. 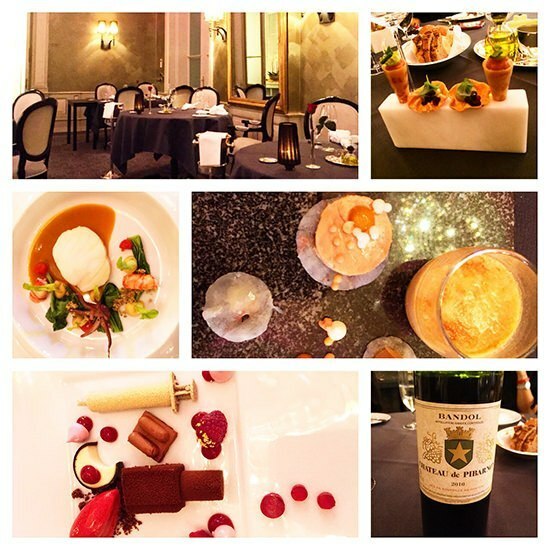 On that night, we were in for a special treat, as we were dining at C’a d’Oro, the hotel’s flagship, 1-star Michelin restaurant. 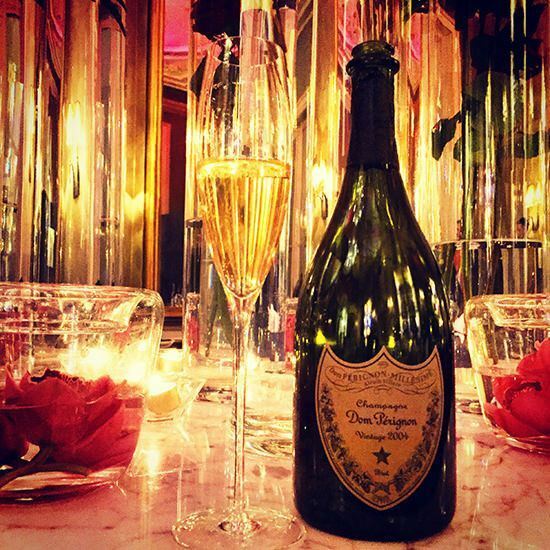 To get things started, nothing like a glass of Dom to get you in the mood. The food was outstanding, paired with incredible wines. I loved the foie-gras scampi starter, followed by the codfish. We shared the dessert, which was a mix of the three on offer and it really made for a memorable meal. Service was faultless but also very personable. I liked that the staff showed their personalities – and talked to us, cracked a joke, etc. It really makes a difference from the usual formality. 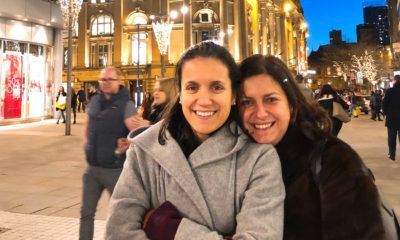 We went to the bar for a night cap as we needed some time to digest the dinner and because the bar was fab. I honestly did not expect a Kempinski to have a DJ at the hotel bar, and how lively it was. I also got to try my beloved German gin, Monkey 47, as we were in close proximity to its source and it would be rude not to. We skied for a couple of hours, and then I decided to seat down and just enjoy the view. I had a conference call i couldn’t reschedule, so I found a nice cafe, called Glunetta, where I set up base (and topped up my face tan, of course). 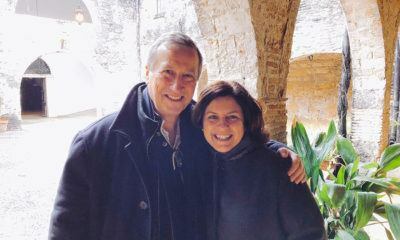 Mr. O and Maria carried on skiing, but then met me for lunch. I know. My thoughts exactly. I had it pretty much for myself for almost an hour, but then it started to fill up, and I was glad I had a table! For lunch, I decided to be adventurous and have a ‘Tirolei Knodelsuppe’ which is basically a Tyrolean bread dumpling soup. One thing I must say, it was very interesting to be in a German-speaking area whilst skiing. It was my first time ‘not skiing in French’, and I kept saying ‘bonjour’ and ‘excuse-moi’ and just could not stop. Who was a happy girl?? After lunch, we skied down and made our way back to the hotel, where another afternoon at the spa awaited. 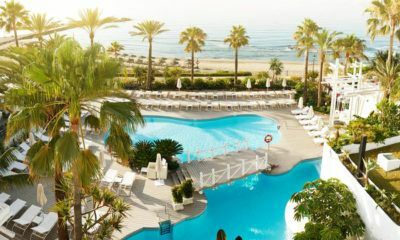 I was due a facial (a treatment I have regularly not for enjoyment, only for its medical and ‘needed’ benefits), and I was curious about the HydraFacial MD series of treatments the hotel offered. I have to say, for once it was not painful and it did everything that it was supposed to, and more. I left with incredibly soft and glowing skin and I have booked a follow up treatment in London, as it was nothing like I have experienced before. 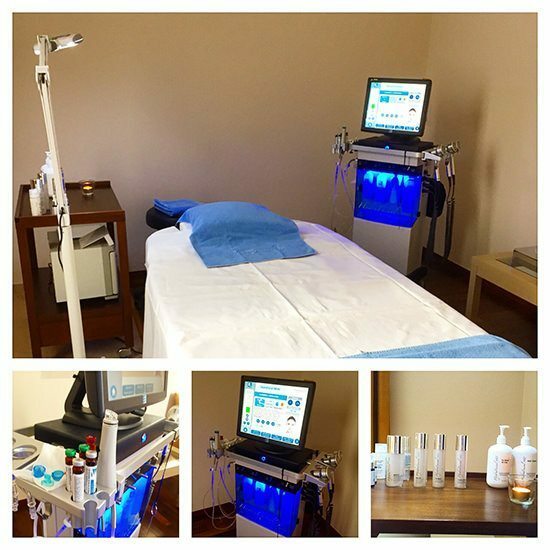 The HydraFacial MD set up at the Kempinski Spa. I also had another massage (yes, it was that good) and then went back to the room for a nap. I felt I earned one, and I always sleep well after a morning skiing, don’t ask me why. On our last night, we had chosen a more casual dinner, and I was delighted as I was dying to have another Flammkuchen. And some more bubbles. Our casual dinner at the bar, where we stayed all evening. And the fab Flammkuchens. 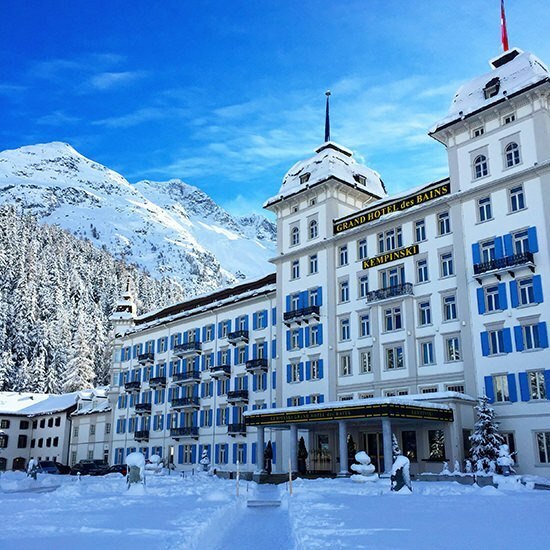 We had a bit of time before going to the train station, so decided to have a little lie in and head to the heart of St Moritz, which is 5-10 minutes away from where the hotel is. Whilst we managed to do a bit of shopping, I have to confess I didn’t love it. I much preferred staying away from all the traffic and buildings. Everything felt a lot more peaceful – I don’t know why, but that is how I felt. I also felt sad to leave the hotel – it really grew on us and we felt so comfortable. The people made a huge difference and our stay truly extra special. 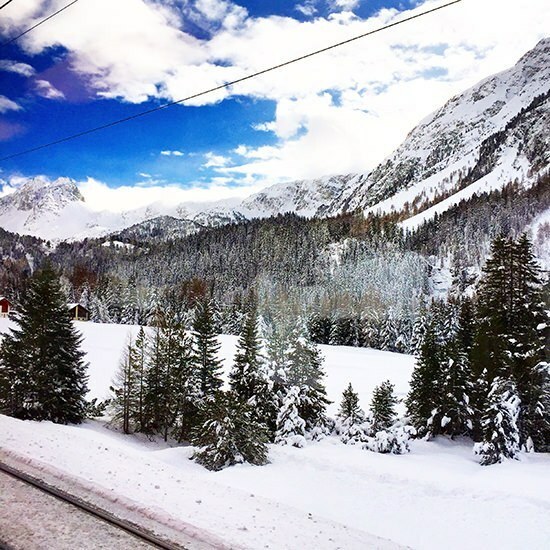 At around noon, we got to the train station and went on the journey we had originally planned on the way in – part of the line between St Moritz and Chur is one of the most beautiful in Switzerland, and protected by UNESCO. Click on the image below to see the video. In under three hours, we got to Zurich, and being so organised, we left our luggage in a locker at the station (which fit our big bags, very impressive), and headed to town for a spot of lunch… and a fair bit of shopping, before we headed to the airport. Needless to say, it was incredibly easy to do this journey and everything ran like clockwork. 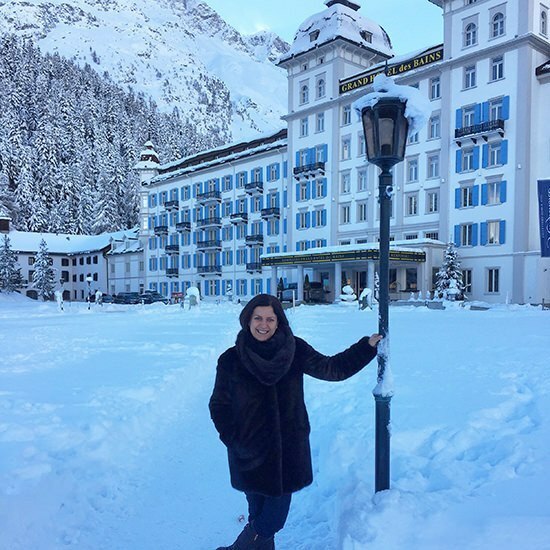 We had a fabulous long weekend in St. Moritz and loved how different the experience was from previous ski trips in the country and closely in France. Which means we will need to go back to make sure it wasn’t just beginners’ luck. 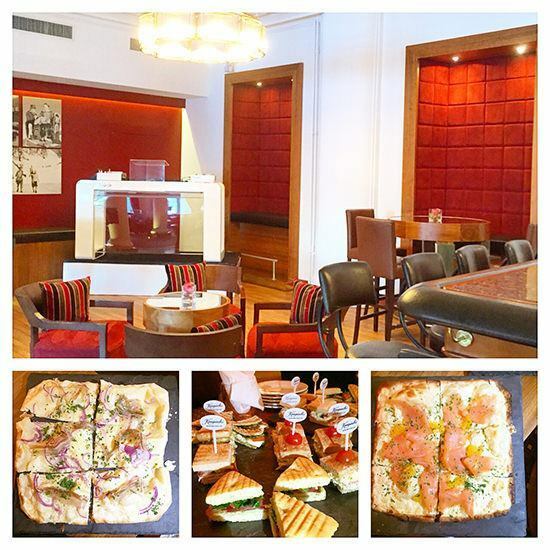 Disclaimer and Fact Box: I was a guest of Kempinski Grand Hotel des Bains, which looked after us incredibly well. Opinions are, as always, my own. 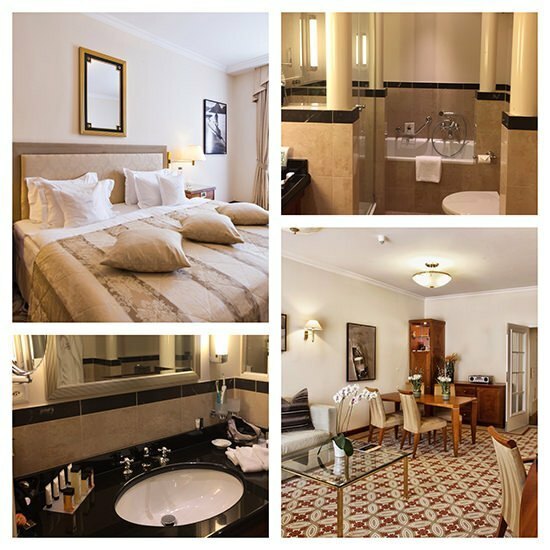 Sleep: at the Kempinski Grand Hotel des Bains. 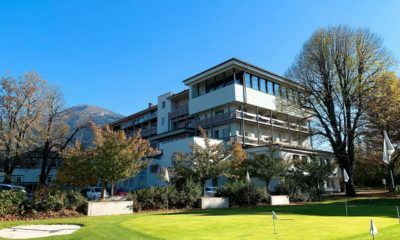 Rooms from CHF 520 including breakfast and the Spa Suite from CHF 1000 also including breakfast. Ski: Ski hire costs CHF 55 for skis and boots CHF 19 per day and a Ski instructor costs CHF 410 per day. 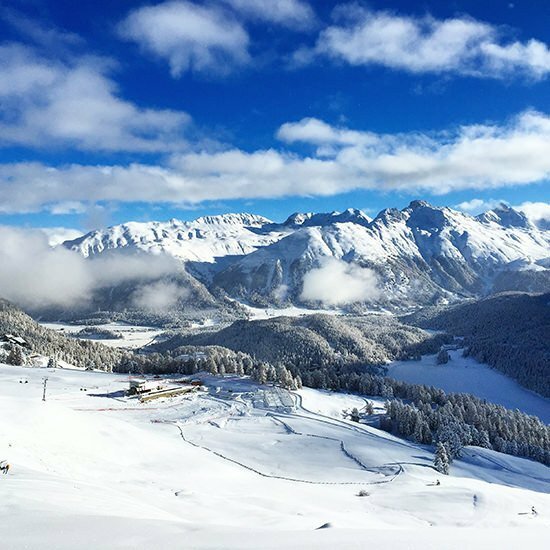 A ski lift pass costs CHF 35 per person per day when booked through the hotel. Get there: I was a guest of Swiss Tourism who provided a ‘Swiss Transfer Ticket‘ which covers a round-trip between a Swiss airport and your final destination. It costs £92 in second class and £148 in first class. Love the look of the spa oh and those views of course! Beautiful! 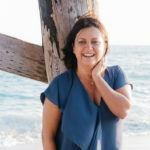 I have recently subscribed to your newsletter and this is the first blog I’ve read….and I want to go there now!! 😉 It sounds wonderful I love the snow….ohmygosh….I’d go for that if nothing else…..definitely not for the skiing since I can’t even stand up on skates, never mind skis!! LOL The food looked scrumptious and ever so grand and how I loved your suite…wow. I’d just move in and stay forever. I was not surprised at the efficiency of the travel in Switzerland, I had a brief experience of it myself in 2001 and was well impressed….oh how I wish we could have something of the same in London…. 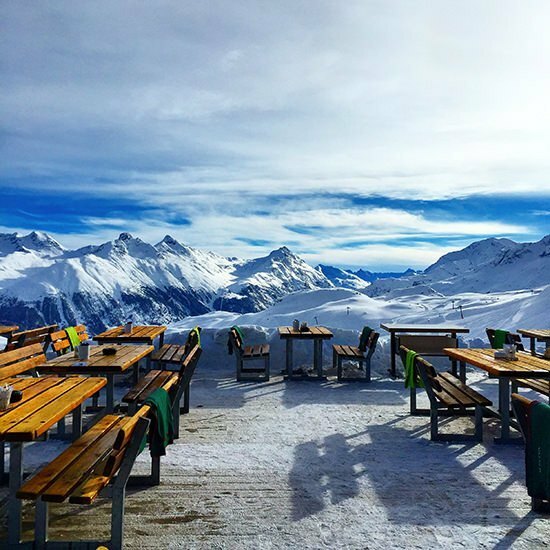 you know, we’re pretty maxed out on winter and ready for spring… but this has us craving some apres-ski! 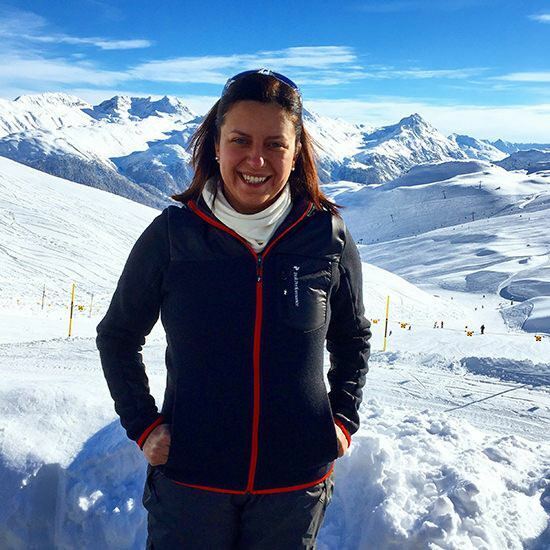 2016 may need to be the year the lazy travelers officially take to the slopes together! Sounds like a very good idea to me! Looks like you had a great trip! I went skiing in St Mortiz last year and loved it. Hope to get back again soon! The weather was amazing and we were so fortunate. The hotel was fab! I love them too, thank you! It is technically navy but it looks grey! Ha! I get to comment first! Very nice post, Mrs. O. Very nice! 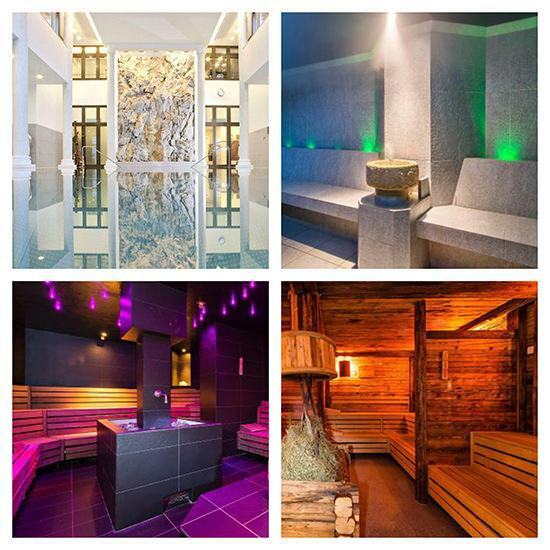 We ski every year and never considered St Moritz as… we never thought it could be so relaxed. All I hear is stories about suits at dinner, which as much as I love luxury, I don’t want to take a suit on a ski holiday, hence why we prefer chalets. The hotel looks great and as you say, not stuff and relaxed. 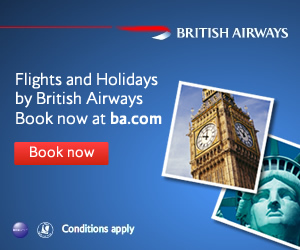 This would be perfect for a long weekend, which is difficult to book. Hello sir! Very interesting comments indeed – namely the suits one. 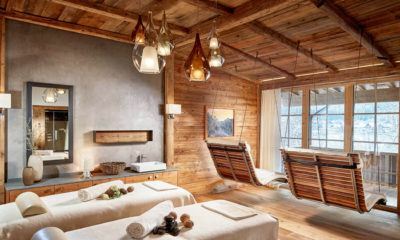 Most SM hotels require you to change, and I think there is a time and a place – and a ski holiday is a ski holiday. Don’t get me wrong, Mr O and all the other gentlemen were smartly dressed, but with a shirt and a jumper and no jeans of course, but no need for a suit. It isn’t right. Always easier for women, of course!